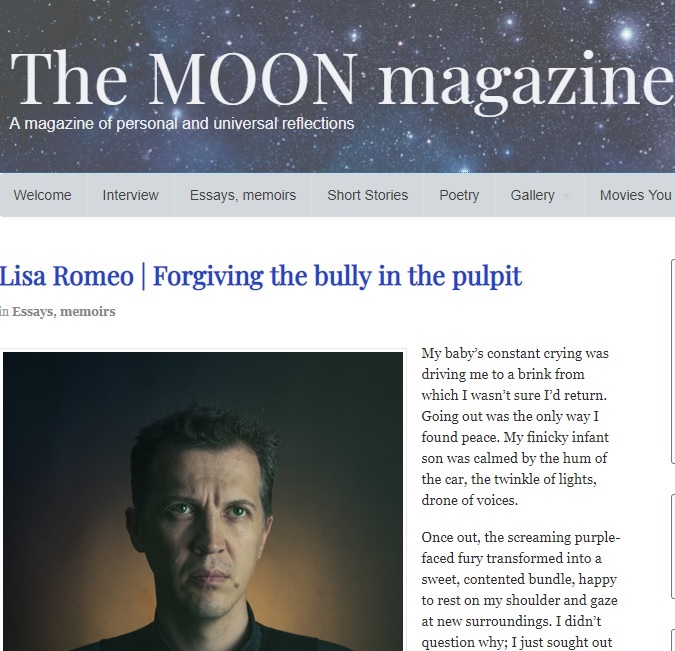 Lisa Romeo Writes (the blog): Unfinished: When it comes to personal stories, aren't they all? Unfinished: When it comes to personal stories, aren't they all? A couple of years ago, I nodded in agreement with a slightly-older-than-me writer friend who declared that at this age we've earned the right to no longer care what anyone thinks of us based on the personal stories we tell or what we choose to write about in our essays and memoir. What's the point of holding back? she said. But really, I was still holding back plenty, an automatic behavior learned from Mom, Catholic school, judge-y friends and relatives, society's ideals of what it means to be a good wife, mother, person. 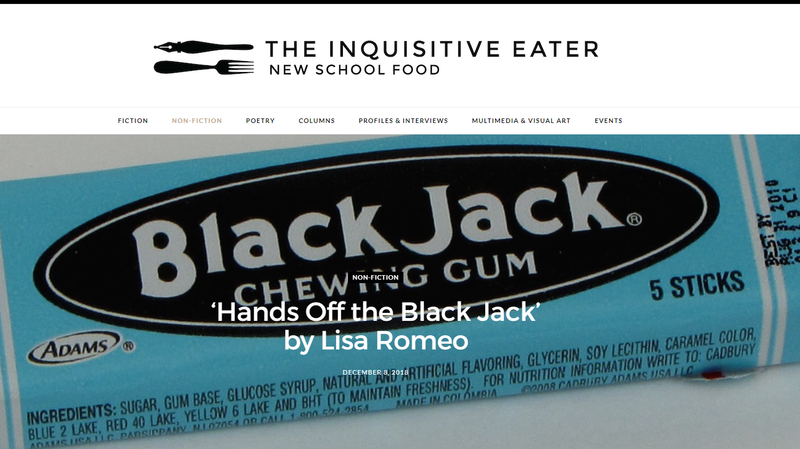 While I'd written frankly about postpartum depression, marital rockiness, and all the ways I've failed to eat properly or be a supportive daughter to ailing parents, there was still a lot I was keeping from the page. Then I had a rare slow week this past summer, with no pressing deadlines, no clients with unmet needs, no students to tend. That's when a submission call for an anthology caught my attention, and I challenged myself: to write exactly what I wanted to, without holding back, without worrying who might think what. 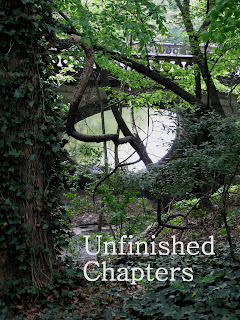 The anthology (now published) is titled Unfinished Chapters. The original call for essays listed many possible topics, including an unfinished relationship from the past. And boy, did I have one of those, dating from my late teens/early 20s that was not only unfinished, but unwise—and unlike me. Could I tell it without explaining or trying to excuse my youthful, selfish choices, and without trying to make the other party seem more awful or less culpable? He shouldn't have, I shouldn't have: one of those relationships that taught me valuable but difficult lessons, amid a few sweet memories. Unfinished relationship? Yes, death will do that. 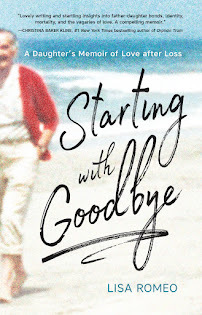 Almost reflexively, I began to write in the second person, which provided just the right amount of distance and intimacy, cover and bullhorn. After writing and submitting that essay, and before I knew its fate, something clicked for me, and I wrote three other essay drafts that same week, also about situations I might not ordinarily have gotten around to. Two are under consideration at various venues, one needs more work. Meanwhile, I have my writer friend (who prefers to remain unnamed), and Unfinished Chapters to thank for that nudge. "You knew. You knew I was 19. You knew you were 32 and married and the father of two children. You knew I was attracted. I wonder if you knew my attraction (which I didn't even understand at the time) was fueled so much by your position (your celebrity almost) in that rarefied air we both breathed, in that world we both pranced through – you with ease, me with longing – that dazzling playground scented with horses and money and blue ribbons, with Hamptons houses and equestrian estates and show horses that cost more than my father's house. Did you know that? 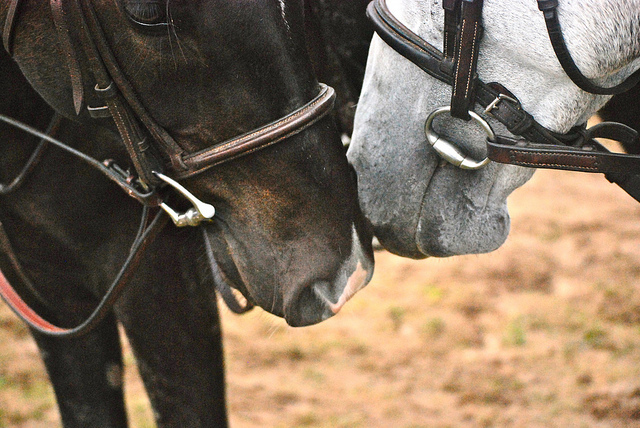 When you flirted with me in the horse show office, when you accidentally brushed against me in the stabling tent, when you waved at me from the rail, when you winked at me from under your hat brim on the sidelines of the polo field, did you know that I thought it was about me? Did you know every time I saw you across a field, across a barn aisle, across the table at a fundraiser, that I wondered if you were there because I was there and not because you were always there? That I didn't understand it was about you and what you could do, get away with, possess, mark?..." 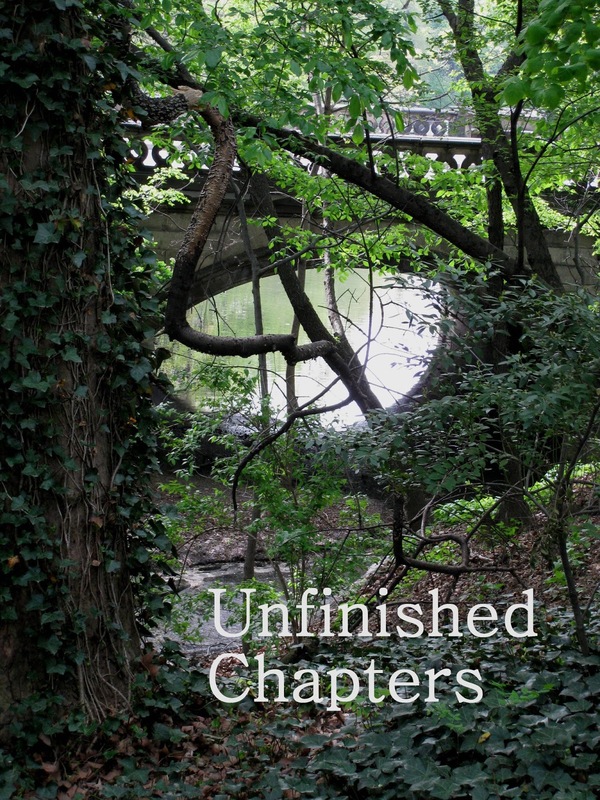 Unfinished Chapters, edited by Christina Hamlett, is available now, in print (you remember print, right? ), and now also via Kindle. UPDATE: In January 2016, this essay was also published online at The Manifest Station. Well, you got my attention. Please toss my name into the virtual hat, and thanks for the chance to win! I don't want to grow old and have regrets, but unfinished chapters seem unavoidable. Kudos to you for tackling your unfinished business. Congratulations, @Lisa (above, comment # 5) - you're the winner of the book. 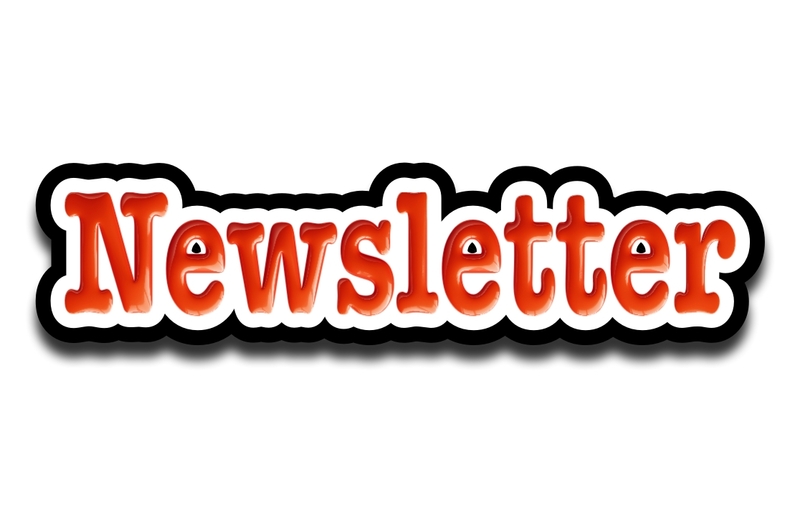 Email me with your postal address and I'll put it in the mail to you soon.